$97.00 paddle raft (12 & older requires 5 paddlers). If you would like to book a private trip we just require you pay for 12 spots. If there are more than 12 people in your group it would just be the normal charge. 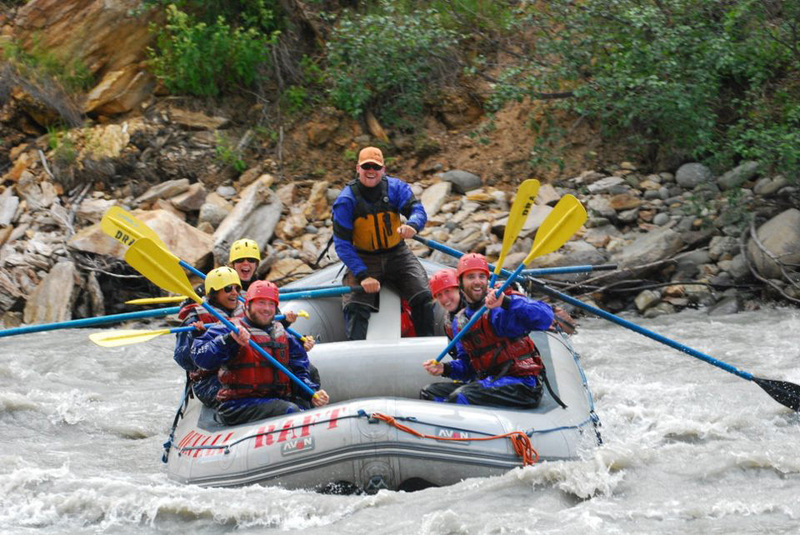 Booking & Cancellation policy: To book a raft tour a 50% deposit is required at time of booking. Cancellations after time of booking will incur a 10% cancellation fee, there will be no refund available for trips cancelled within 48 hours of departure time. All trips depart rain or shine.